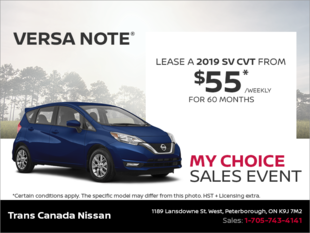 Trans Canada Nissan is all about providing value to its clients. 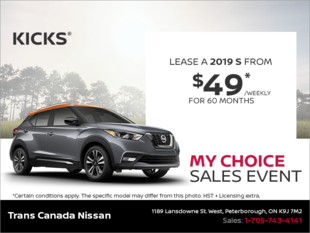 That’s our mission, and that’s why we offer a wide range of discounts, special offers, rebates, and seasonal deals on all our new and pre-owned Nissan vehicles, as well as our after-sales services. 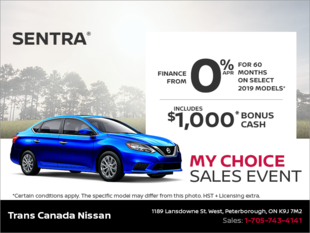 At Trans Canada Nissan, you will find the offer that matches your needs. 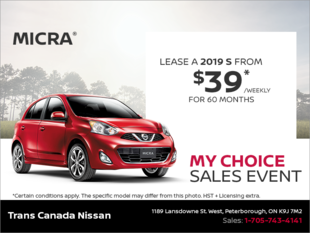 When you want to save money, come to Trans Canada Nissan. 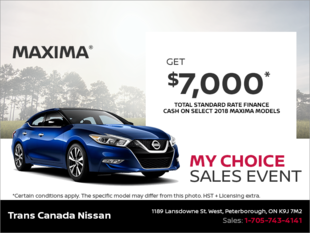 We offer low-interest financing solutions and special deals on all our new Nissan vehicles, as well as affordable financing plans on our pre-owned models. 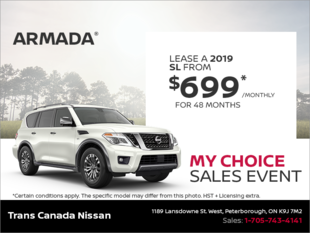 You can also save on maintenance, detailing, and genuine Nissan parts and accessories with our special offers on all our after-sales services. 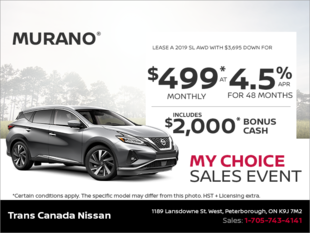 We’re always coming up with new ways to help you save at Trans Canada Nissan. 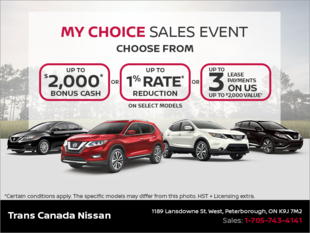 Visit us today and discover how you can get more for your money. 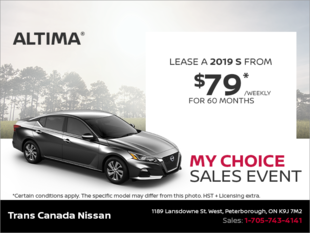 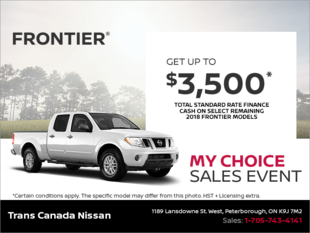 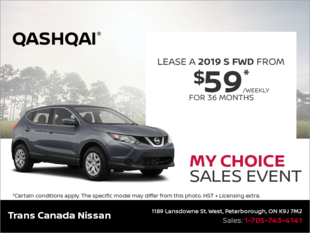 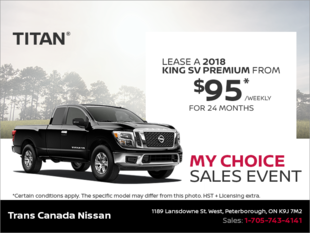 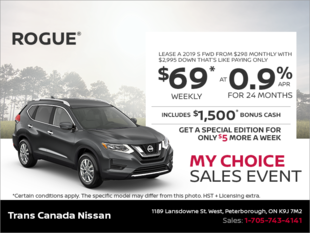 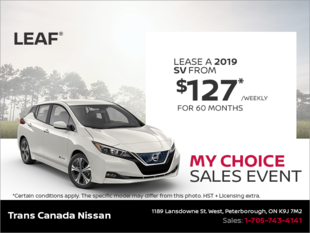 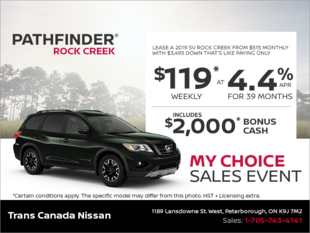 To learn more about the special offers at Trans Canada Nissan, contact us today.